Elizabeth is the summer marketing intern. She's a rising junior at Butler University where she's majoring in Arts Administration and Strategic Communication. 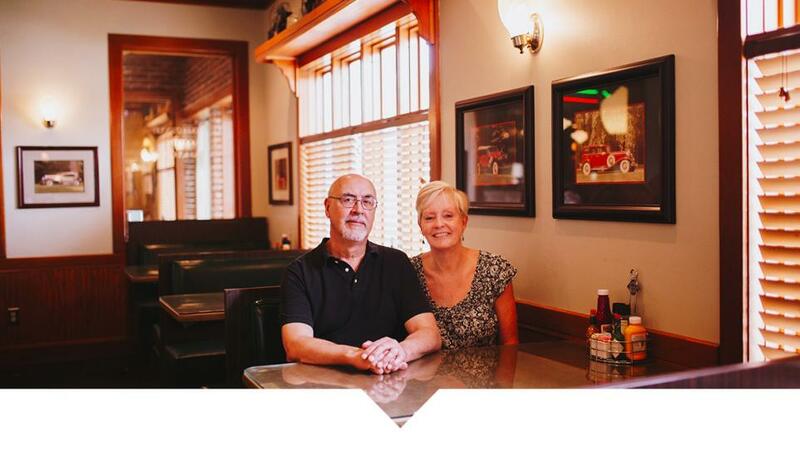 In honor of #TenderloinTuesday, we sat down with Doug Kemp, owner of Dooley O&apos;Tooles in Carmel, Indiana. His restaurant is a popular stop along the Hamilton County Tenderloin Trail, and we wanted to know what makes their tenderloin sandwich so special.